Our main focus is the production of personalized plastic cards. 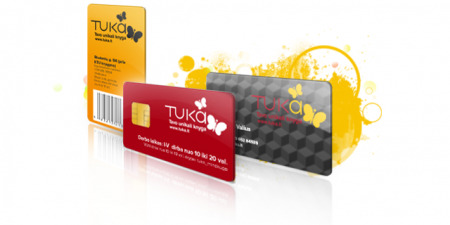 We specialize in unconventional plastic cards, hard to complex solutions, we also produce cards with two or more integrated internal or external chips (RFID's). We offer the ability to integrate a variety of services, ranging from entry to the premises, accounting, parking or security control systems to secure plastic products.